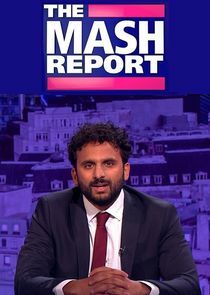 Described by the Telegraph as ‘the most promising satirical arrival on our screens in a long time’ and reassuringly loathed by the Daily Mail, The Mash Report is BBC2’s new topical show in collaboration with the creators of the hugely popular Daily Mash website. We are joined by lead writer Tim Telling and executive producer Christopher Stott. 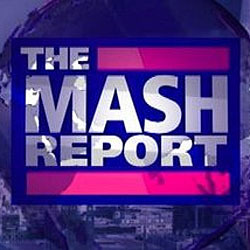 They will discuss the challenges of running a news-reactive television comedy show, making the transition from internet to TV and the inevitable Daily Show comparisons. They will also be showing some highlights from the show and offering tips and advice for up-and-coming satirists. I've never seen so many people so exhausted and elated at the same time!